If there’s anything to be said about the Mediterranean culture is that it wouldn’t have flourished without the constant mix and interaction of its people, tastes and ideas. Be it the trade exchange in Ancient Greece, the Roman Empire or the many invasions from all corners of Europe, be it the Americanization and the spread of the fast food industry or the “ethnic trends” that brought fancy Japanese or Chinese restaurants to the big cities, the country that rightfully prides itself as having one of the biggest culinary traditions, has taken its ingredients from all over the planet. 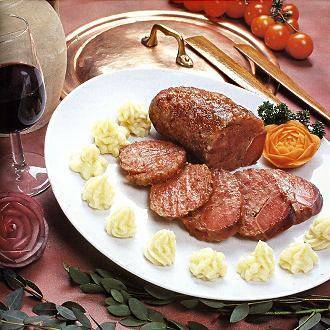 This has improved the quality of life in Italy guaranteeing a diet that now has its own specific dishes but also a lot of variety. Nowadays, cities like Milan, Turin or Rome are not that different from New York, with their “ethnic” restaurants, cafes or bars and a diverse melting pot. The more secluded Italian areas in the country-side are on the other hand of the spectrum, preserving ancient family traditions or very typical regional dishes. 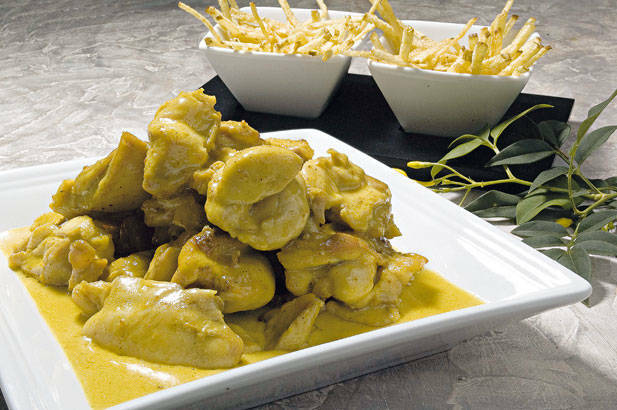 These two trends go hand in hand, like in the United States, because they combine a modern openness towards other cultures with attention towards quality, good food and the specificity of a culture. They go hand in hand, in the same way every successful economy has to support its own products, planted and grown on national soil and both exportation and importation. There’s a difference, though, at least as far as some are concerned, between the connotation of terms such as imported and ethnic. Something imported can come from very far away or can be a “gift” from a past culture but it’s immediately associated with that sense of globalized homologation that has always existed and reached its peek in the 21st century. Something ethnic is always something more exotic, different, folkloristic. Unfortunately though, when food and cultures or food and religion are associated, we can sometimes face extremism. Even more if we associate food with immigration, when new trends are not brought about by a powerful foreign company, by a trendy and hip chain but by the last or second to last group of immigrants slowly trying to establish a life in a new country. Sometimes the culinary tradition of an immigrant can prevail over the new ones. In the United States, Mexicans, for example, tend to prefer Mexican food over others but could anyone ever imagine, that, for example, after the Senate discussed a new immigration policy people or even worse a political party would rally and legislate to ban Mexican restaurants from the whole country? In Italy certain events that culminated at the end of march in a rally in Treviso, are leading to a very strange and dangerous “ethnic cleansing”. The Northern League in Italy (Lega Nord) is a party from the extreme right-wing, lead by Umberto Bossi, which has spread its influence over the past decade and has now been elected in various regions. Lega Nord’s political agenda aims at a federative state, a “0 tolerance” immigration policy and an economy that invests in the industries of the North and not of the South. Often linked to very extremist political remarks or racist declarations regarding southerners or immigrants, Lega Nord has endorsed and allowed a series of municipal bans of foreign food, leading to what can be called a “gastronomic racism”. 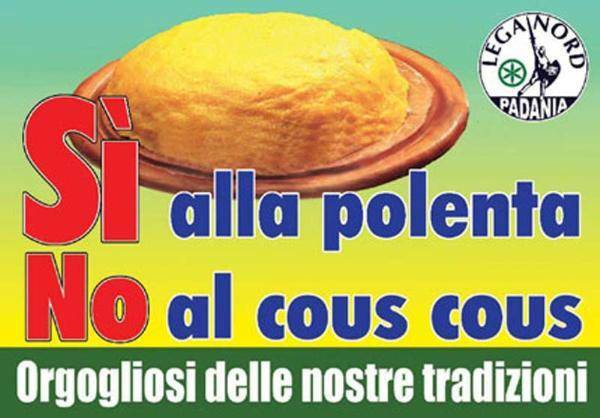 Following the slogan “Sì alla polenta, no al cous cous” (We want Polenta not Cous cous), restrictions were promoted by Luca Zaia, the Minister of Agriculture who said that in Italy there is “the need to protect local specialities from the growing popularity of ethnic cuisine”. 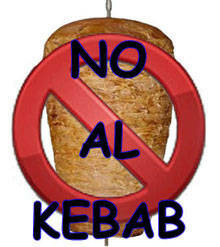 Zaia declared that he has never tasted (nor will he ever taste) a kebab. 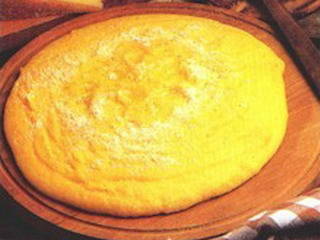 In Trieste cous cous, kebab or curry chicken can be sold only if accompanied by polenta and other northern specialties like musetto. Bortolotti, the mayor of Trieste (member of Lega Nord) ordered every ethnic restaurant in the city to serve traditional Italian dishes or they will close. A few days after having passed this ban, he signed an anti-Islam petition and said he was carefully looking at the legislations that allowed mixed marriages with immigrants. In Lucca, Tuscany, the City Council approved several regulations for bars, clubs and restaurants that don’t allow the “installment of restaurant businesses whose activities can be linked to a different ethnicity. The only food allowed within Lucca is the “Tuscan one” and the setting of the places where it will be served has to respect the architectural and historical traditions of Italy, not permitting any kind of ethnic or extravagant display. 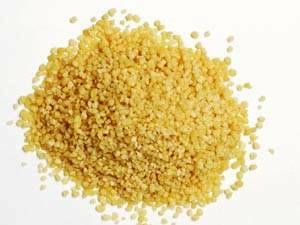 In Treviso the Moroccan community was forbidden from organizing a street fair that would have made everyone come together in the hope of creating the biggest cous cous plate in the world and win the World Guinness Record. Somehow it also seems easy to hide the “darker” intentions behind these actions.